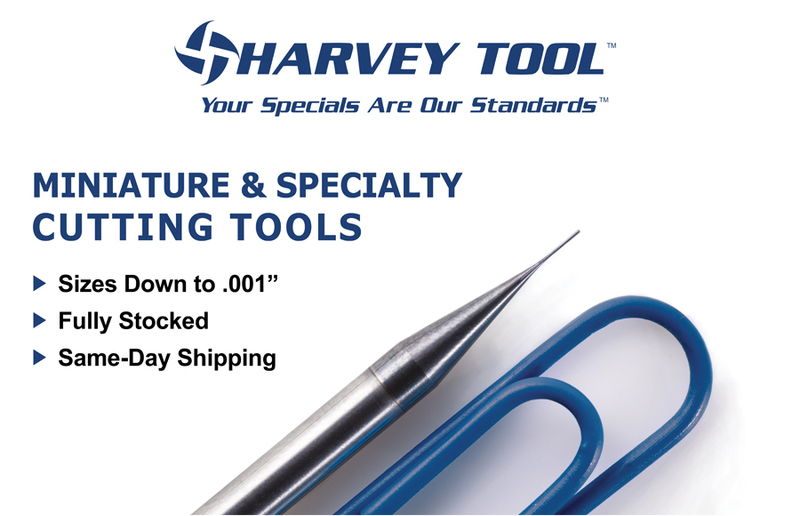 We carry brand name metal removal tools & cutting edge tools from the most renowned manufacturers around the world. 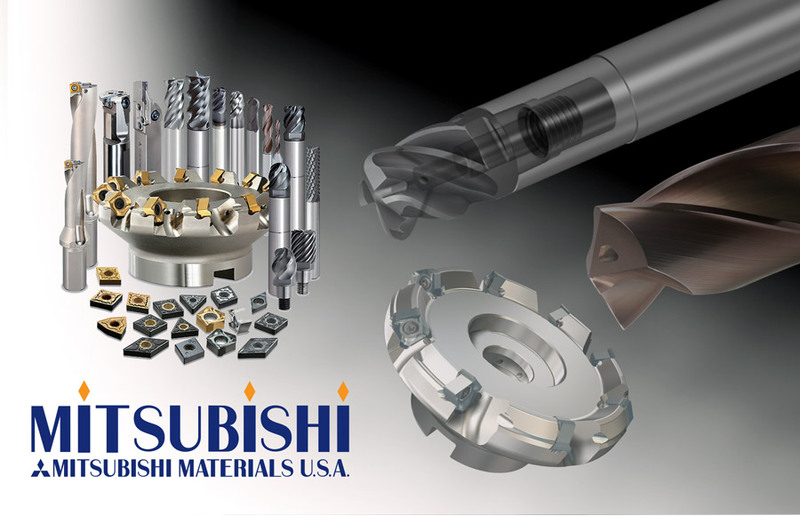 We are experts in selecting the right products for your business need and our sales team is available to answer any question you may have about the products we sell. 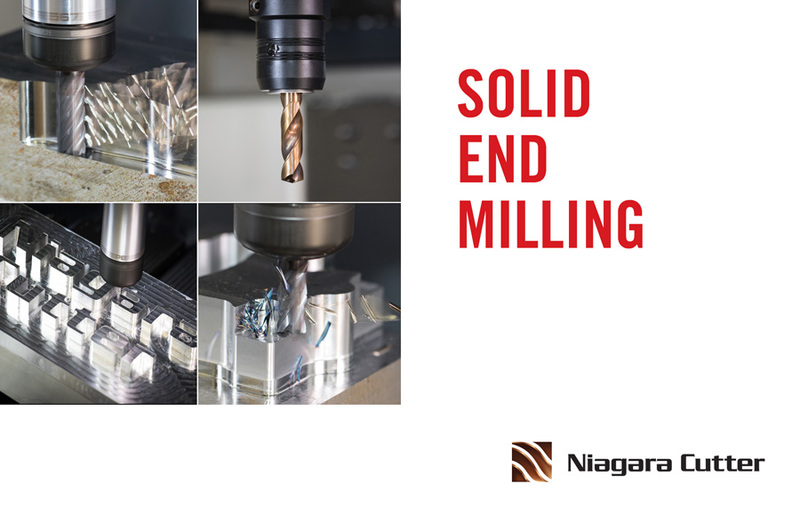 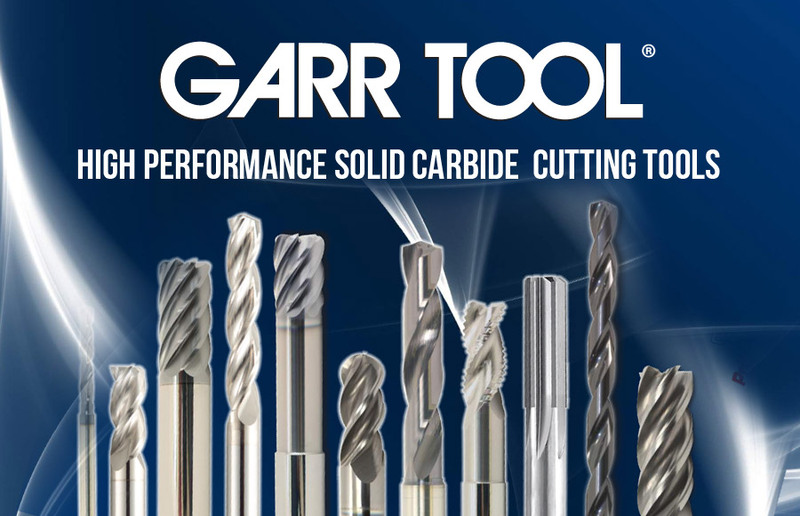 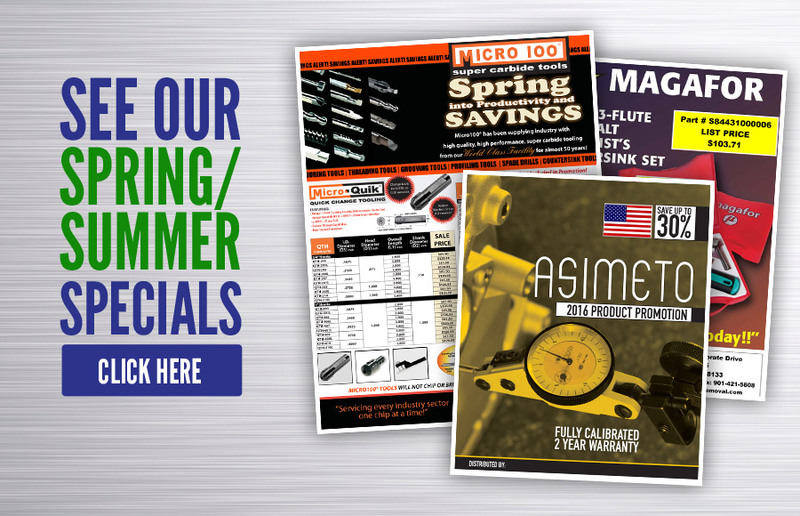 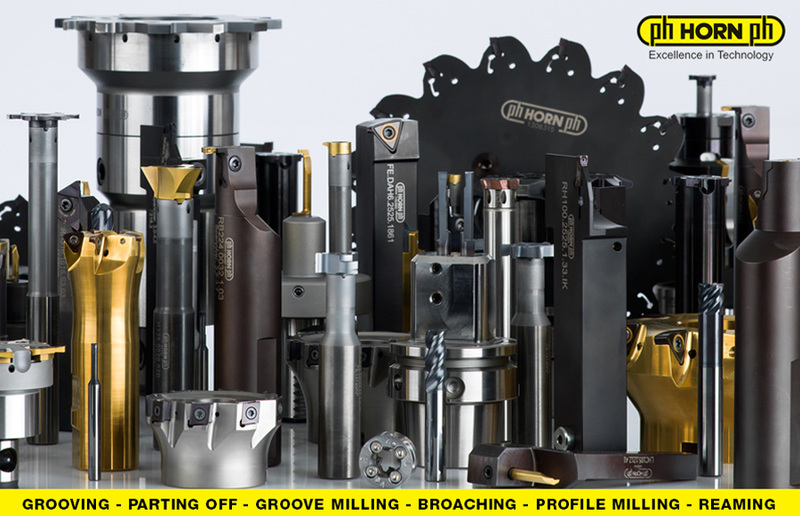 Let us help you find the best tooling solution for YOUR applications.